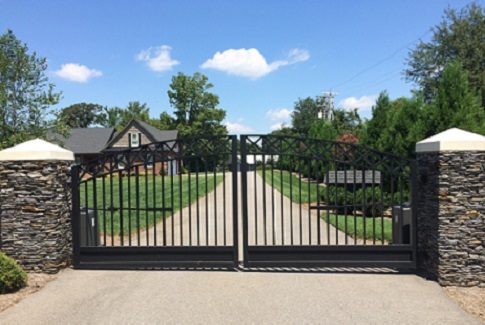 Access Control/Gate Operators — Gaston Fence Co., Inc.
A well-designed access control system will provide your visitors and employees a sense of security at your residence or business. Only authorized individuals can access your home or facility. Access control technology and gate operators allow proactive selection of both approved individuals and areas of access. With this technology at your home or facility, many potential problems can be avoided. This adds another layer to complement your intrusion detection devices. Valuable protection is provided for you personally and for your property. 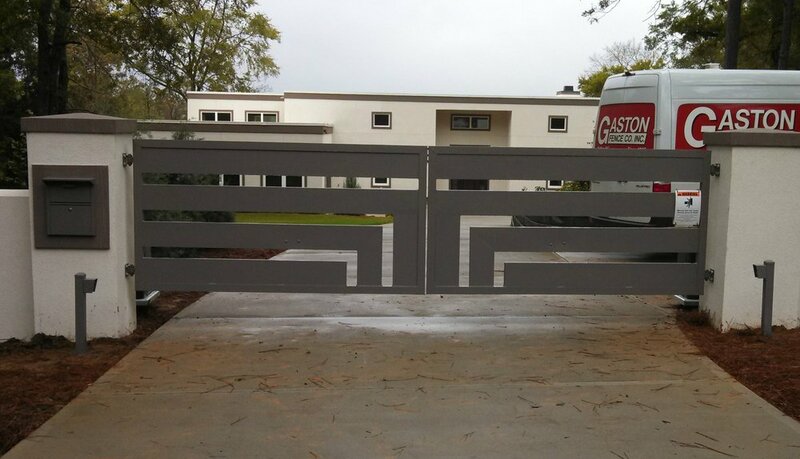 WHY USE GASTON FENCE FOR YOUR ACCESS CONTROL PROJECT? 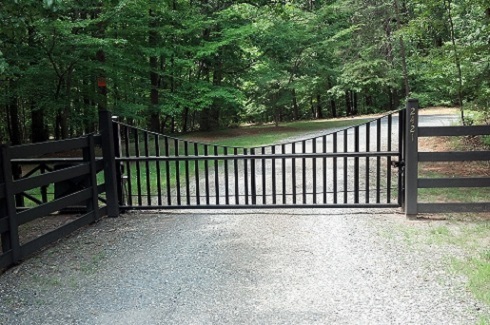 · Gaston Fence Company is an industry leader in installing and supplying access controlled fully equipped, gate operating systems. We provide custom built turn-key installations and upgrades, as well as a full range of services. · With our own fleet and equipment, each job and task is handled with our customer's satisfaction as our highest priority. · Local, independent, and with our expansive experience, we stand behind each job as if it were a part of our own property. We warranty all of our installs and repairs against any defects due to our workmanship. All materials are backed by a manufacturer’s warranty. · We have joined forces with LiftMaster and DoorKing to offer the finest quality access control systems and gate operator systems available. 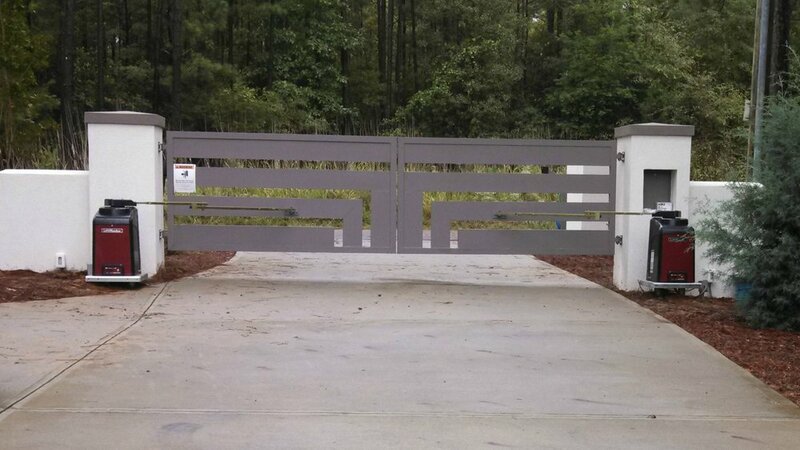 · Gaston Fence offers a one-stop-shop experience for our clients. We not only have the capacity to supply you with all of your fencing needs, we also have the capability to provide you with the ideal gate and control system best suited for your property. 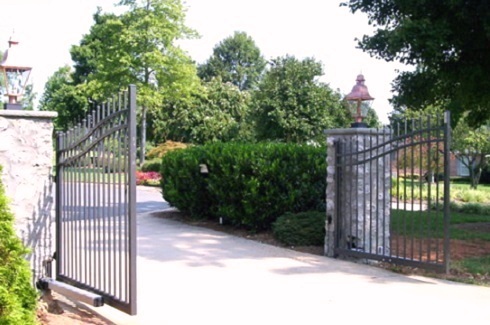 The addition of an automatic gate opener and access control will help you by combining reliable access controls with superior gates for a total entry solution. · From gated community to high security clearance, Gaston Fence Company has a product line that offers a variety of options depending on the level of control needed.